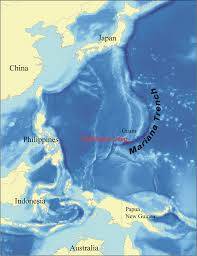 Accessing to the world’s deepest ocean trenches has always been challenging and these have only been reached sporadically, leaving these areas virtually unexplored. 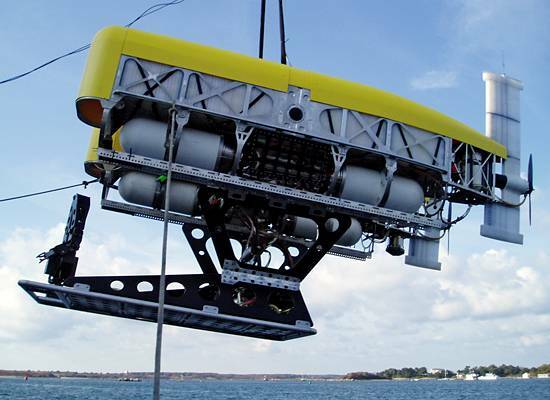 The Woods Hole Oceanographic Institute’s (WHOI) Nereus, a proof of concept Hybrid Remotely Operated Vehicle (HROV), now being used on Schmidt Ocean Institute’s (SOI) Falkor and other research vessels, offers unprecedented access to the deepest regions for scientists, enabling systematic exploration and studies of deep trenches. 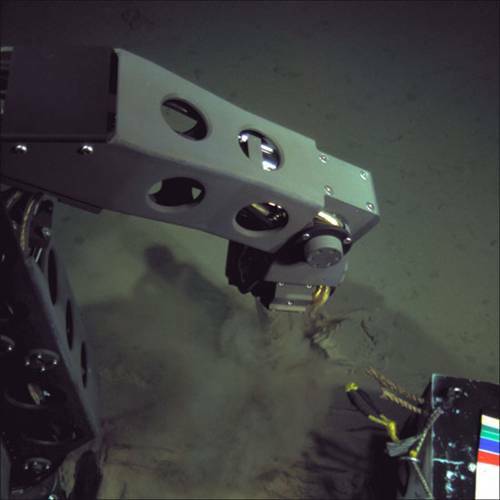 There are a number of deepsea trenches at hadal depths around the globe worth exploring, highlighting to WHOI and SOI that they would have an exceedingly large area to cover with a single HROV. 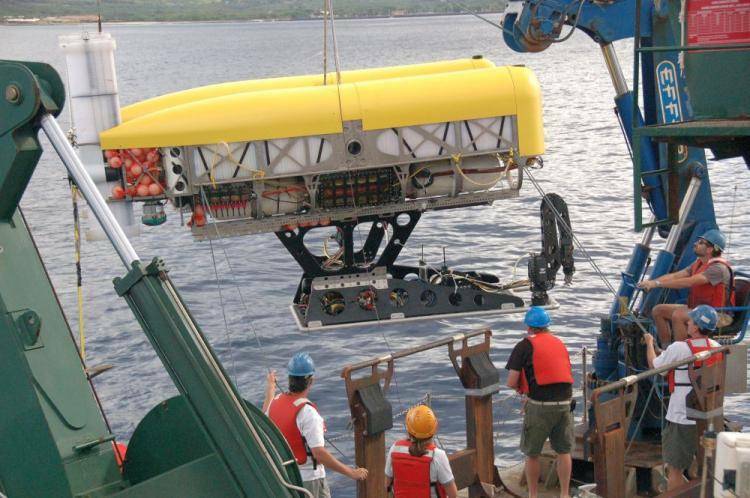 Therefore, SOI begun working with the Deep Submergence Laboratory at the WHOI to design and build the world’s most advanced robotic undersea research vehicle for use on SOI’s ship Falkor. 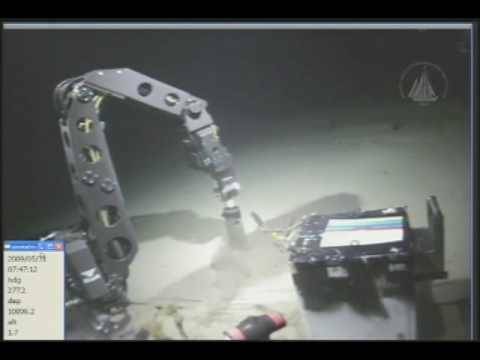 The new vehicle will be capable of operating in the deepest trenches at abyssal depths such as the 11,000 meter deep Challenger Deep in the Mariana Trench, to the east of the Mariana Islands. 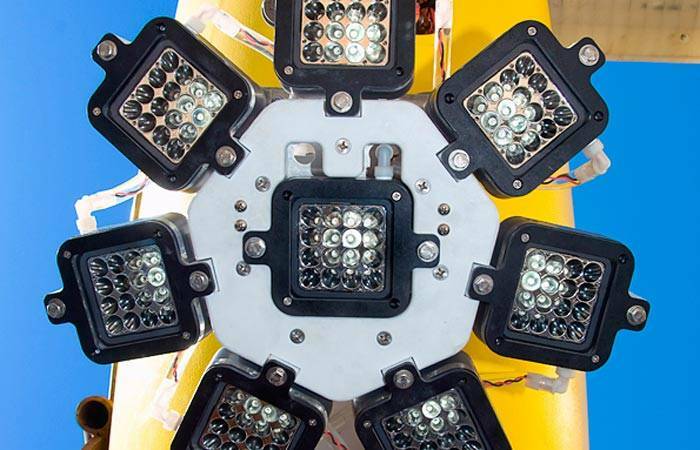 The design will capitalize on lessons learned from past WHOI vehicle designs, as well as advanced technologies developed for Deepsea Challenger, the submersible and science platform that explorer and film director James Cameron piloted to Challenger Deep in 2012 and donated to WHOI in 2013. When launched, the new vehicle will be one of only two HROV’s in the world capable of operating throughout the world’s hadal depths, from 6,000 to 11,000 meters. 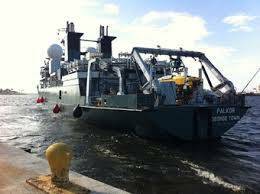 The other is WHOI’s aforementioned Nereus HROV, which dove to the Challenger Deep in 2009. 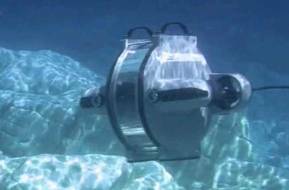 The new HROV is a next-generation system with expanded capabilities. In contrast to Nereus, designers are optimizing the new vehicle for the remotely operated configurations. 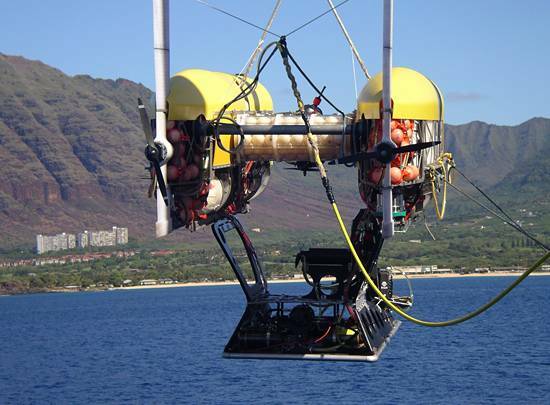 Among other goals, this will include more workspace to expand options for sample collection and the deployment and recovery of instrumentation. The SOI HROV will also be equipped with two manipulator arms that will allow an operator to hold a position with one arm by grabbing a fixed object such as a rock while using the other arm to collect a sample. The vehicle will be designed so that it can be outfitted with a variety of data and sample collection devices to accomplish a wide range of research goals. 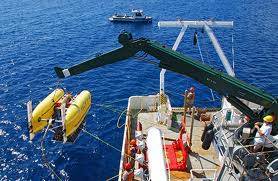 Like Nereus, it will have the capability to operate in a remotely controlled, tethered mode, as a free-swimming autonomous mode, turning it into an AUV or Autonomous Underwater Vehicle. 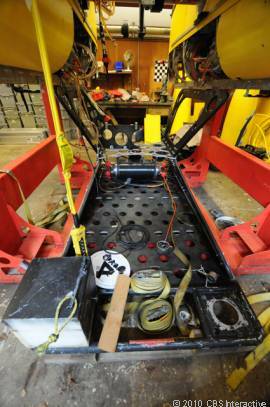 In the remote configuration, the vehicle will connect to Falkor via a fiber optic cable. Allowing the vehicle to send high-resolution video up to the ship, and for pilots on the ship to control the vehicle. The hair-thin tether weighs much less than a conventional ROV umbilical, vastly simplifying operation at great depths. In the autonomous mode, the HROV will operate without the fiber-optic tether and instead follow pre-programmed exploration and data gathering plans. 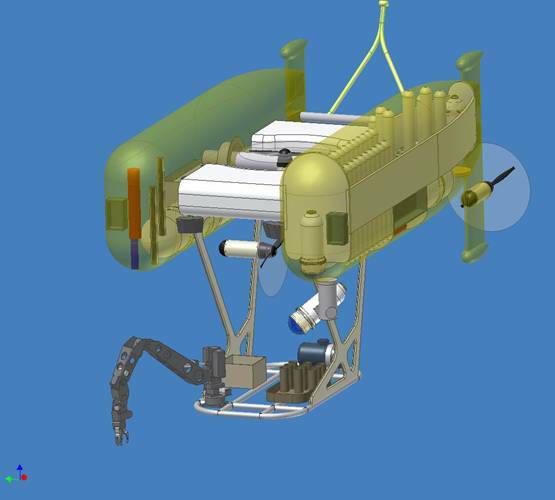 In this mode the HROV can cover up to 20 kilometers of territory, which is appropriate for high-resolution seafloor mapping, for instance, or collecting chemical data across a large area. If the thin tether breaks while in remotely controlled mode, the vehicle automatically returns to the surface in the autonomous mode. 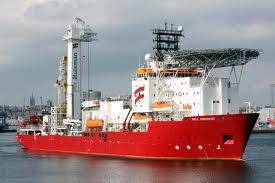 SOI’s new HROV will also be designed to operate in a newly developed underwater Wireless Remote Control mode via optical signals between the vehicle and an underwater wireless router hotspot lowered from Falkor for operation down to 6,000 meters. Down to that same depth, SOI’s vehicle can also operate with a more traditional ROV tether that provides additional power and other capabilities. With these two HROV's sistematically exploring the hadal depths, there is no doubt that our scientific understanding of these forbidding depth will grow tremendously.